Here is a Naze setup that I would like to show every one. Its a flip32+ with Bluetooth and a Spektrum satellite receiver. Some things to note are that the flip32 stock does not work with the satellite plug. You have to fix the board or use a special plug. 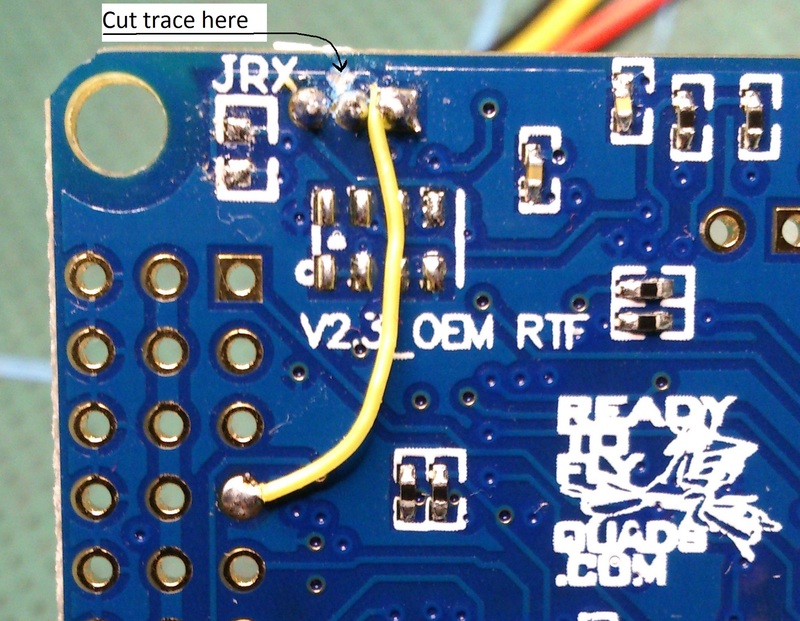 This fix uses the gps rx pin so if you want to add gps you may have to hook it up differently or use a ppm converter instead. 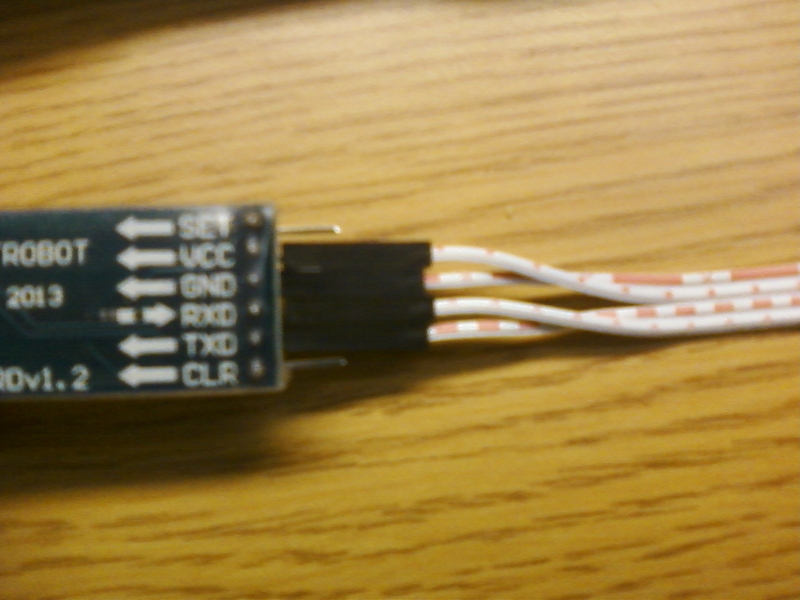 Also the Bluetooth pins are not in the same order on the board you have to swap VCC and ground as well as rxd and txd. Make sure rxd goes to txd and vice verse. In order to activate the satellite receiver you have to set UART2 to Serial RX in the ports tab and change the receiver mode to RX_SERIAL in the configuration tab. dsm2 is 1024 and dsmX can be either 2048/1024 depending on how you bind it. 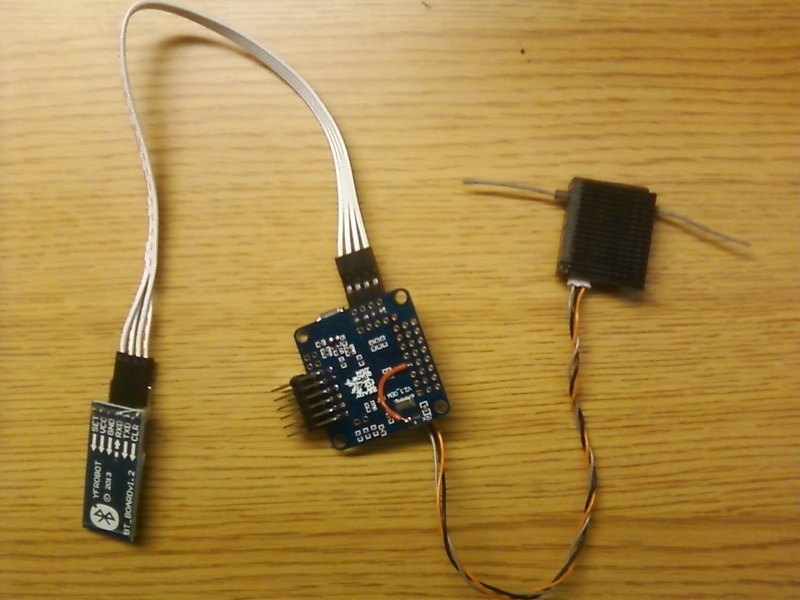 I recommend using an official Spectrum DSMX Rx to bind your satellite receiver. The major advantage is that you clear up a lot of the wires. I am assuming Zbaron that you have five or six wires from the ar8000 connected to the naze. With just the sat hooked up you run it in serial mode and it pulls all the channels directly from the sat receiver and only requires three wires like the pictures above show. Spektrum Satellites use a proprietary serial connection commonly known as SpekSat. It is very close and may actually be the raw binary data the TX sends to the RX. The advantage is you (probably) get very low latency. The other advantage is they are cheap. The main disadvantage is that they use a single dipole antenna and so may have less reliable range than an RX with a diversity antenna setup. Issues with hooking them up are that they need 3.3v and generally they have to be bound via a main Receiver that supports a satellite. Consequently the flight controller board and software must have direct support for SpekSat as a serial RX format. 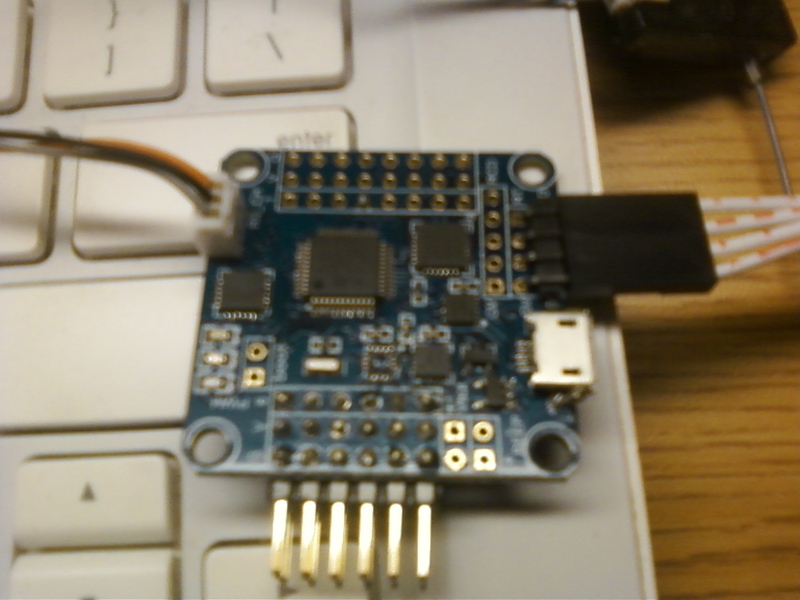 You need a uart or soft uart in (and out to bind I think) BaseFlight, CleanFlight and related FC software have this. There was some issue with the NAZE32 rev6 and binding. Not sure if that got resolved. The major advantage is that you clear up a lot of the wires. I am assuming Zbaron19 that you have five or six wires from the ar8000 connected to the naze. With just the sat hooked up you run it in serial mode and it pulls all the channels directly from the sat receiver and only requires three wires like the pictures above show. So if I solder the sat. directly to the naze 32 board I would be able to get rid of the ar8000? 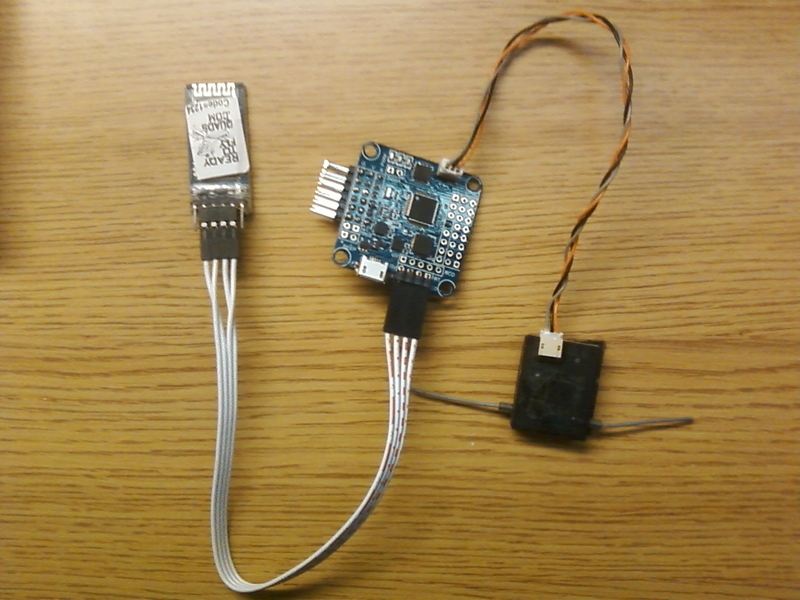 I am running this on a flitetest y6 and i have 8 cables coming out of the reciver to the naze board ( didnt want to get rid of any in case i get a better transmitter. If i get rid of the ar8000 will i have a decreased range? How do I bind it do my radio(Cleanflight or another program)? Also does that mean i do not need the 1x10 pins that goes from the ar8000 to the naze 32? I don't have one so I'm only going by what I have read but if you have the main RX I understand you can just bind the satellite to your radio via that. Then you can remove the main RX from the picture and the satellite will still be bound. However that is not always convenient and Baseflight/Cleanflight provide a way you can force the satellite into bind mode. I don't know what the command is off hand but I think it's in the CLI. As I noted a couple of posts above, when the NAZE rev6 first came out there was an issue with Cleanflight and this satellite binding feature and I'm not sure if it got resolved. I think it did but I haven't checked. Probably you will get less range with just a satellite and no main RX because the satellite is essentially a diversity antenna for the main RX and was not originally designed as a stand alone RX. However the range is supposed to be adequate for a racing/acrobatic type quad which is where you care about size and latency and the flying is typically within 500ft You probably don't want to use one standalone if you are trying to do longer range FPV or a camera ship. Spek sats a great. I have stopped buying the Hobby King spektrum serial rx's and just use the new fpv spek sats. They have diversity, nice long aerials and autobind (which is handy of your running a kiss fc.) I really havent had any issues with brown outs, granted I keep it within the range of my vtx (about 1000ft-1500ft at my usual flying spot). Spek sat does indeed have a much lower latency when compared with a pwm or ppm rx. You probably won't notice it on a camera ship, but when properly tuned it will connect you to the sticks just a little bit more. A must have for racing.